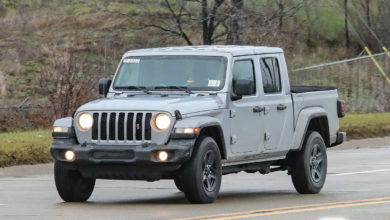 We just got our first look at the 2020 Jeep Gladiator in Black! 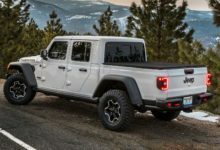 We’ve already gotten a chance to see the JT up close at the Los Angeles Auto Show in Gobi, Sting Gray, Punk’n and Granite, and FCA showed off a few other colors in their press kit as well. 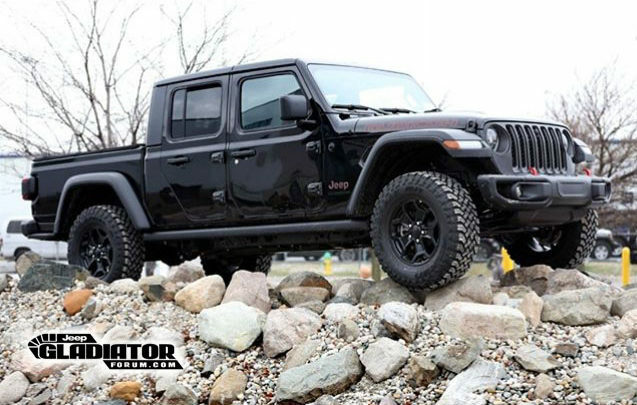 The Jeep website has also previewed the JT with renderings of all the available colors for the first model year. Now the hunt is on for real-life photos of other highly anticipated colors including Gator (reminiscent of the old “Tank” color) and Hydro Blue. Come in and join the Black Gladiator JT Club!